Hi guys!!! 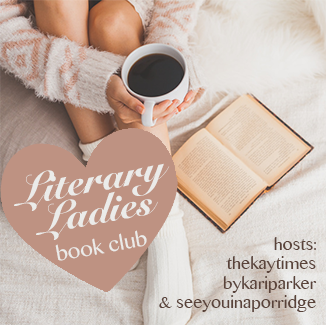 It’s been a while since we’ve reviewed anything for book club! We took a month off to launch Literary Ladies and the Summer reading challenge. But we’re back. Speaking of summer reading challenges…. three lucky ladies completed the challenge and won the first 3 prizes. So congrats to Olya, Steph and Amy for participating and winning. To the rest of you, dont give up yet, there’s still the wild card prize to one of the persons who finish by the end of the challenge on September 21st! So on that date, just link up and you will automatically be entered for a fantabuloustic prize!! 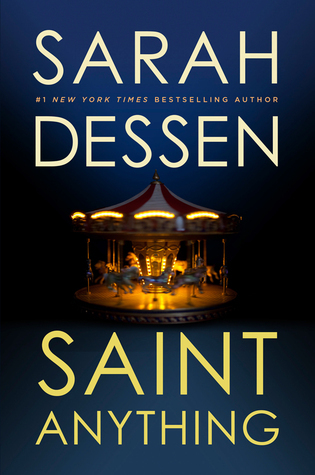 Let me start by saying I love Sarah Dessen and her style of writing. This novel did not disappoint. I rarely love YA novels but I love this one – possibly because of the intricacy and sophistication of the writing and the complexity of the story told – Still very YA but you know… more. What a mind warp story and what a beautiful novel. Can I also say that a lot of books purport to be about self discovery and then take a nose dive when the author tries to actually portray that. This bookis actually a book about self discovery. It didn’t need to be labelled that, the reader could clearly feel it. I usually sit and wax poetic about the story, but I just want to talk about the main character Sydney. She was so well developed. I am not even kidding when I say that. It’s been a while since I immediately connected and felt for a character. 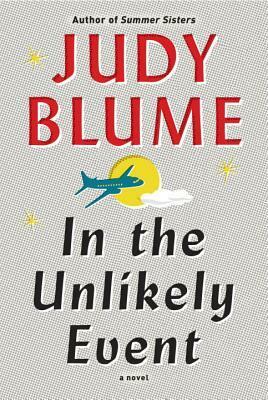 She was likeable and she was complex and while was the center of this book and story – her main character trait was that she always felt invisible. She’s a girl who is growing up or “finding herself” whilst in terrible situation – with her spoilt child brother being sentenced to prison for a drunk driving escapade, with stupid parents (ok maybe that’s harsh but I really did not care for the portrayal of her parents in the novel) … yet her focus was not only on her brother but on the victim of her brother’s stupidity. We experience the emotions of Sydney in the novel, her feeling of being invisible because she grew up in the shadow of her stupid brother (I really need to work on my adjectives ..), her transfer to another school to escape reality, her feeling of being lost and then her feeling of being accepted when she meets people to just get her. I feel like I felt sad for and with Sydney at certain points in her story and happy for her when things went her way. In some respects she reminded me of some girls in High School – girls I probably looked past because they made themselves invisible – and I guess that’s why I was rooting for Sydney to come out of her shell. I’m rambling about Sydney. I didn’t speak too much about the story itself – really its because if I’m honest, while I loved the story, I loved Sydney more than the actual tale. I don’t review books to give too much away, but to encourage people to read it … so please do just that. I promise it’s worth the read. Next Post 7 Things I splurge on!